Racing reaches a crescendo this weekend with the USA Breeders’ Cup Championships book-ending Victoria Derby day at Flemington. Vinery is represented at both meetings starting on Friday at Churchill Downs in the Breeders’ Cup Juvenile Fillies Turf Gr.1. Legendary shuttler More Than Ready can play a hand with his youngsters Stellar Agent and Winning Envelope despite 30-1 morning-line quotes. 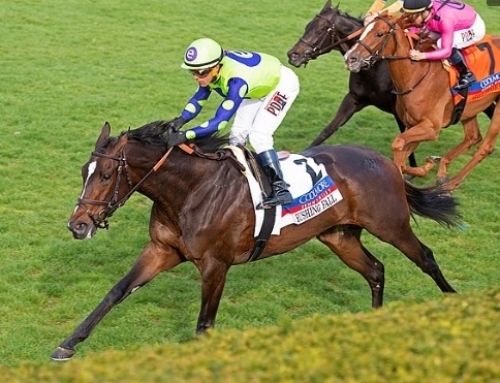 Stellar Agent was placed in the Miss Grillo Stakes Gr.2 at Belmont Park but will have to improve a half-dozen lengths to turn the tables on Newspaperofrecord after their last meeting. Winning Envelope would be a fairy-tale result if she can get a start from second emergency. Sold for $3,000 at a Kentucky 2YO Sale earlier this year, she was supposedly compromised by a stifle injury to the extent that she wouldn’t be able to race. But no-one told the filly or owner-trainer Hutch Holsapple who didn’t encounter any problems after taking her home to Chicago. Neither did the vet when he confirmed her sale to prominent owner Robert Lothenbach after Winning Envelope bolted in on debut at Arlington in August. Post-time for the Breeders’ Cup Juvenile Fillies Turf is 7am Saturday (AEST). 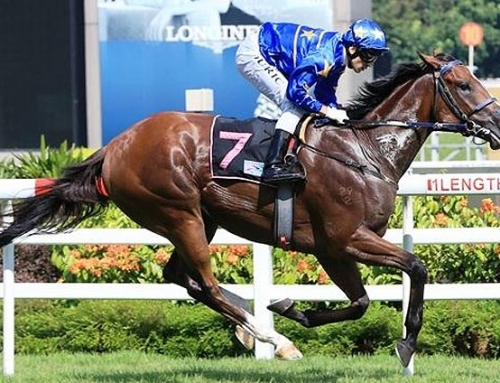 Vinery has several winning chances at Flemington on Saturday kicking off with Aristia who has been installed a $5 second-favourite for the Wakeful Stakes Gr.2. 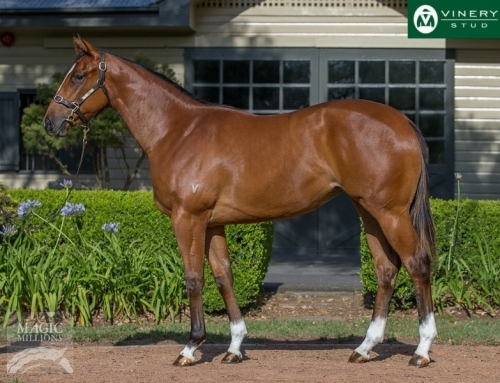 The Vinery graduate was an $80,000 buy for First Light Racing at the 2017 Inglis Easter yearling sale and Vinery partner Greg Perry kept as share when she was syndicated to Melbourne trainers Mat Ellerton & Simon Zahra. Winter Bride is aiming up for her fifth consecutive win in the TAB Stakes Gr.2. The decision to bring her down from Brisbane has paid dividends with a couple of Group 3 victories at Caulfield leading up to Flemington. 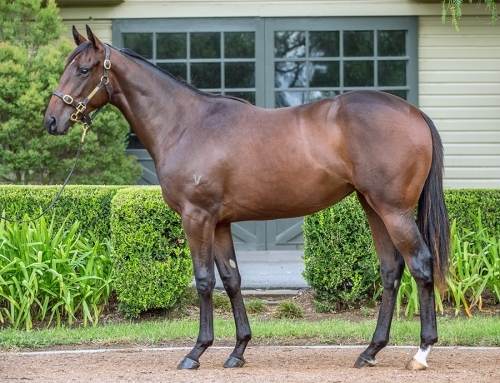 Bred by Vinery partner Steve McCann, Winter Bride is also helping boost the value of her yearling half-brother by Press Statement and their dam Amberino (Perugino) was covered by Star Turn in his first book at Vinery. Eckstein is another Vinery graduate ready to win again in the Empire Rose Stakes Gr.1. 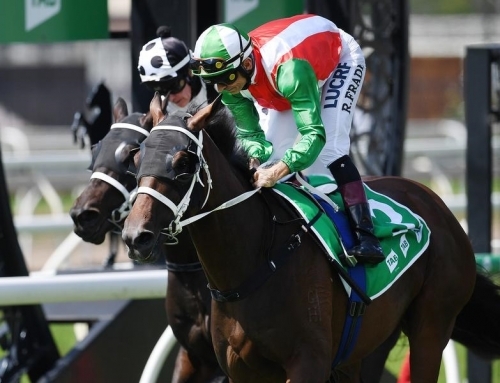 She was beaten a nose by Shoals in the Myer Classic Gr.1 twelve months ago and returned to headquarters to win the Paris Lane Stakes LR last month. 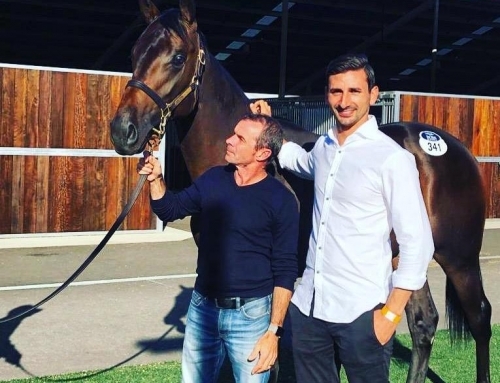 Vinery sold Eckstein to Australian Bloodstock for $165,000 through its consignment to the 2015 Gold Coast Magic Millions. 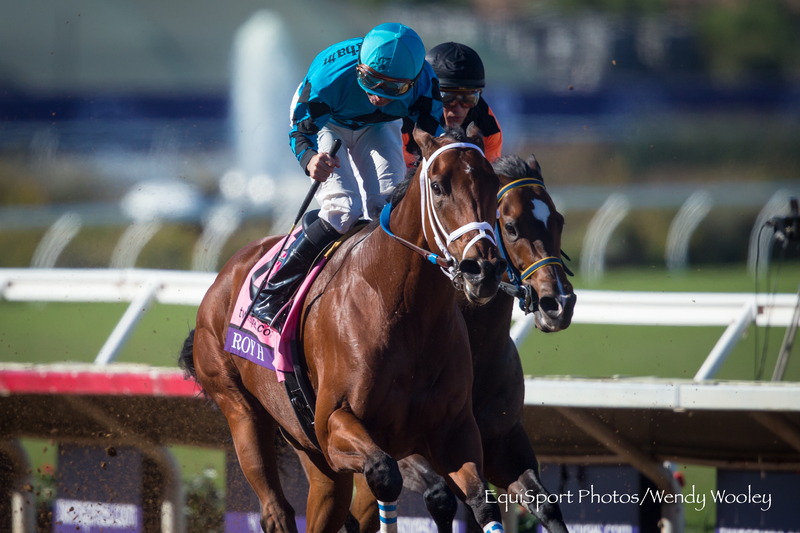 More Than Ready has two front-line candidates when the Breeders’ Cup reaches a climax at Churchill Downs on Saturday. Post-time for the Breeders’ Cup Sprint is 5.46am Sunday (AEST). 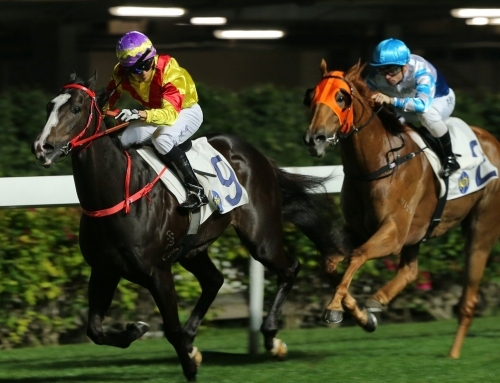 Catholic Boy can become More Than Ready’s sixth individual Breeders’ Cup winner when he goes for a Group 1 hat-trick in the $6 million BC Classic. Hitting Churchill Downs on the back of wins in the Belmont Derby and Travers Stakes in New York, he would have solid claims for divisional honours this year if not for Triple Crown hero Justify. Post-time for the Breeders’ Cup Classic is 8.44am Sunday (AEST). More Than Ready’s global reach crosses numerous jurisdictions this weekend. 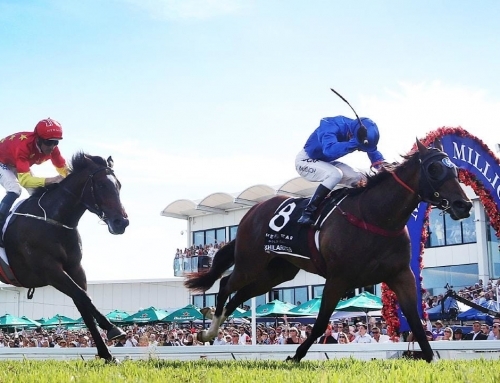 Former Sydney galloper Lockroy, now based with Gangemi Thoroughbreds in Perth, can win the Prince of Wales Stakes Gr.3 at Ascot on Saturday. His South African colt Lloyd’s Legacy runs in the Golden Loom Hcp LR on Saturday night at Turffontein. The Louis Goosen-trained sprinter was bred by Bob Scarborough from Irish Group 3 winner Oh Goodness Me (Galileo). At Santa Anita, Miss Southern Miss can win more black-type in the Senator Ken Maddy Stakes Gr.3. She was the 164th stakes winner for More Than Ready in the 2016 Surfer Girl Stakes at Santa Anita and his stakes tally has since grown to 190.